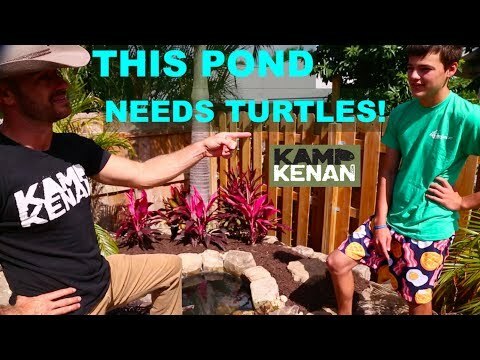 YouTube - Paul Cuffaro reveals future secret plans for his new house for fish, turtles, and tortoises on this episode of Kamp Kenan. YouTube - Kenan goes to see Paul Cuffaro’s new pond and waterfall, which was built by Aquascape and will soon be home to turtles and fish. 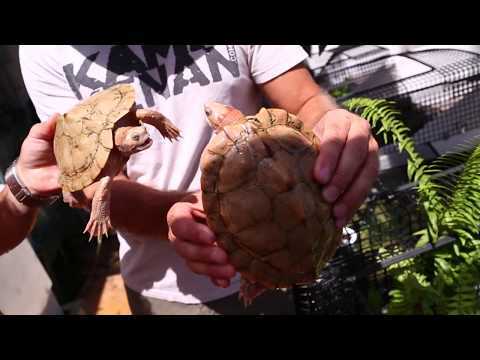 YouTube - Kenan Harkin returns to The Turtle Source to see rare species of turtles at the world’s craziest turtle house! 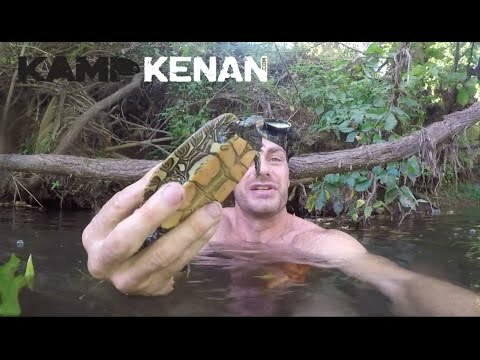 YouTube - On this episode of Kamp Kenan, Kenan Harkin goes to a secret location in New Jersey to search for map turtles.